Happy Thanksgiving! It is sunny and warm here in Tucson and while we are having a small celebration, this year we are thankful for a great deal. Hope that all of you are cocooned with family, friends, great food and fun! It was Halperin and the people who eventually superseded him — like the editors of Politico — that drove me out of Washington. For the three self-conscious and self-flagellating years I worked there, I felt absolutely convinced I could say nothing of insight about the city, and thus about politics or American life, unless I scored a rare invite to the politico-socialite Tammy Haddad’s backyard party. I thought insight was merely about access — about being able to immediately recognize whose initials were referred to in the top paragraph of that morning’s Note. I include Morning Joe and Mika in this crew for whom the ability to report on what various politicos are thinking and feeling is more important than helping their viewers actually understand the issues at hand. I’m not a big fan of the Rona Barrettization of politics — especially as the gossip seems to become what some political journalists do. 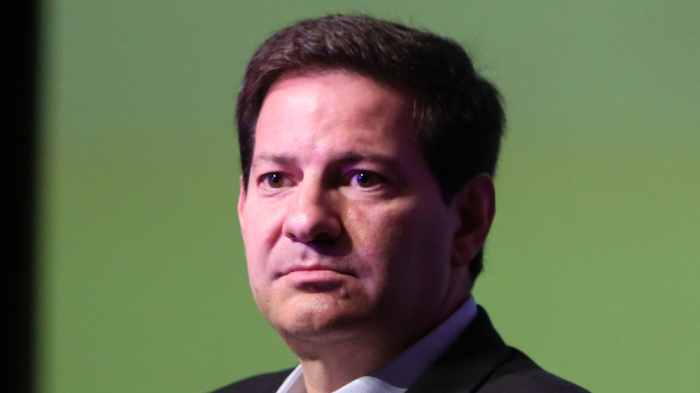 And it isn’t like Halperin started all of this political gossip — it has always been there and largely passed around by the company towners. But the self-promotion and trade in trivia are what Halperin industrialized — it never mattered how often the trivia was wrong (and he was wrong a lot) — what mattered was the access to the gossip and the people who traded in it. Meantime, the people who needed to know something about what their government was doing were shortchanged. Mark is a Democrat, right? Happy Thanksgiving, everyone!